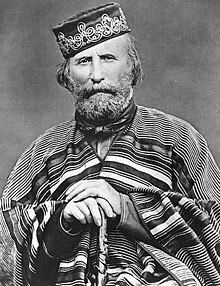 ↑ http://freemasonry.bcy.ca/biography/garibaldi_g/garibaldi.html "Garibaldi — the mason". Grand Lodge of British Columbia and Yukon A.F. & A. M., 2003.